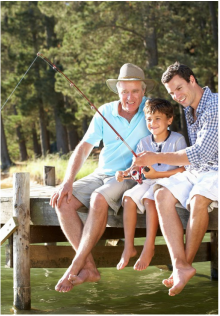 Let Access Advantage Insurance Agency help you find the life insurance that fits your needs. We cover both NC and SC surrounding areas. 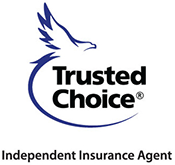 PLEASE ENTER THE FOLLOWING INFORMATION AND WE WILL FIND GREAT LIFE INSURANCE COVERAGE FOR YOU.